This week TAEBC is highlighting Dave Seeman. 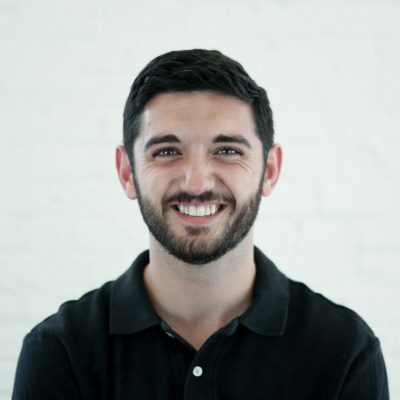 Dave is a Nashville native and co-owner at Fractal Hardware, a product development agency based in his hometown. Dave earned his B.S. in mechanical engineering at The University of Tennessee in Knoxville, during which time he worked at Duke Energy and became passionate about renewable energy. Dave’s familiarity with startups began later when he founded a web startup in Knoxville, a process to which he credits learning some quintessential lessons about starting companies, particularly in the Southeast. After that, he returned to design engineering at URS, where he worked in material handling for the Uranium Processing Facility at Oak Ridge. Since then he has played a key role in developing products related to security, outdoor gear, surgery, law enforcement, and more. Outside of his day job, Dave is also a productivity and automation geek, novice programmer, and musician. To contact Dave, connect with him on LinkedIn.